As teachers, we’re always thinking of ways to make grammar less scary for students. Most students would say that grammar is a set of rules, so we have to work hard to undo this restrictive thinking and help them see grammar as a series of possibilities rather than limitations. Recently I have said to my students that grammar is “a way to add detail.” It’s this and much more, of course. In ninth grade English, we just finished a study of poetry writing. I taught minilessons on line breaks, creating music with vowels and consonants, using details, “beginning inside” (a lesson from Nancie Atwell), powerful endings, and so forth. We talked about how the writer gives just enough detail to introduce us to the characters of the poem, but not too much. For instance, he doesn’t tell us what color shoes they are wearing, or how their hair is styled, or what color the inside of the dugout is painted because those details are not important to the poem. Students set out to write that day with an invitation to add details to bring color and texture and life to their poetry. But during conferences that day and later that week, some students struggled to show evidence of this minilesson when asked. Many said they wanted to add detail — they had even brainstormed some details off the page — but they were having trouble physically adding them in. If your students have ever had this problem – great ideas but lacking the grammatical tools to articulate them – consider teaching a second lesson that gives them a few concrete techniques for incorporating their ideas. The next day I taught a minilesson called Craft Moves for Adding Detail. I chose two craft moves that were exemplified in the mentor texts students had been working with for a few weeks. 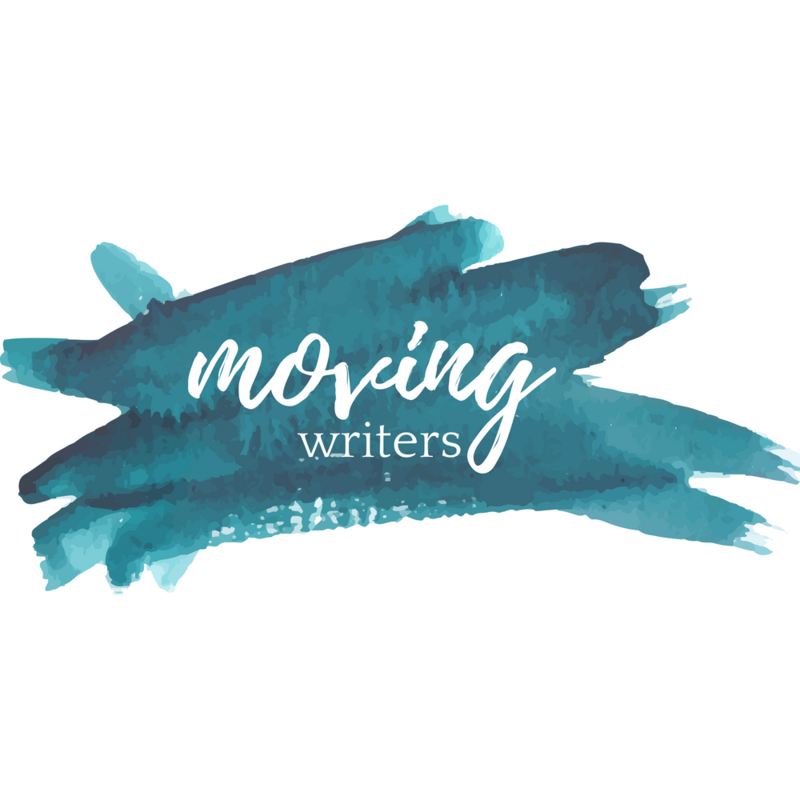 I chose craft moves I thought my students would be able to pick out and apply to their own writing, while offering a tiered approach to satisfy the various skill levels of writers in my class. I encouraged every student to try the level 1 craft move; I challenged them to use the level 2 craft move. Before I knew it I could hear students saying, “Look, I did the level 2 move here – did you?” The word grammar never came up. Students weren’t sweating over the rules. They were playing. They were watching their writing expand and contract as they added and subtracted details in order to find the right balance. Because I want my students to have language to describe what they see in writing and want to try in their own work, I named the two craft moves: participial phrase and prepositional phrase. But I didn’t make a big deal of the terms. I didn’t make them diagram the sentences. I simply pointed out examples, told them what they were called, and moved them into the practice of adding detail, using these tools in their own work. If you teach one or two craft moves lessons each study, students will know as much grammar as their grandparents would like them to, but it will stick, and they will have a host of techniques to use in future writing rather than a bunch of rules to forget over time. Craft moves lessons are good reminders for both teachers and students that grammar doesn’t have to be intimidating, threatening, limiting. Grammar doesn’t have to be something that was done to us by teachers past, but something we can bring to our writing to make it stronger. Grammar doesn’t have to happen through rote memorization of rules and labels, but instead it can happen through the simple will to make writing clearer, visual, and more memorable to our readers. How do you keep grammar instruction simple and meaningful to writers? Please tweet us @allisonmarchett and @rebekahodell1.